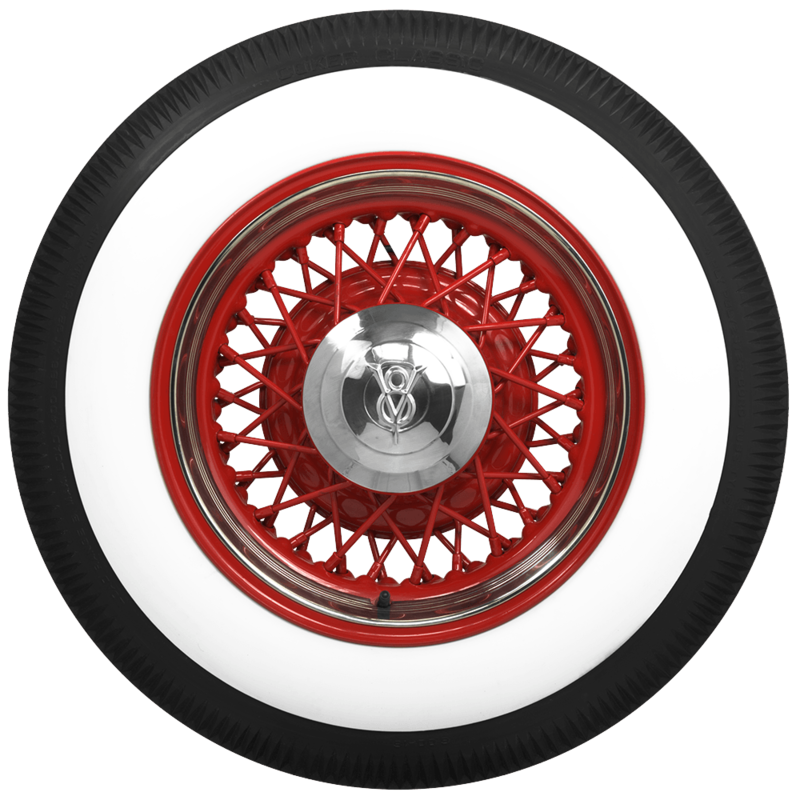 We have a 1940 Ford Deluxe, can we use this tire as a tubeless tire or must we have a tube in it? 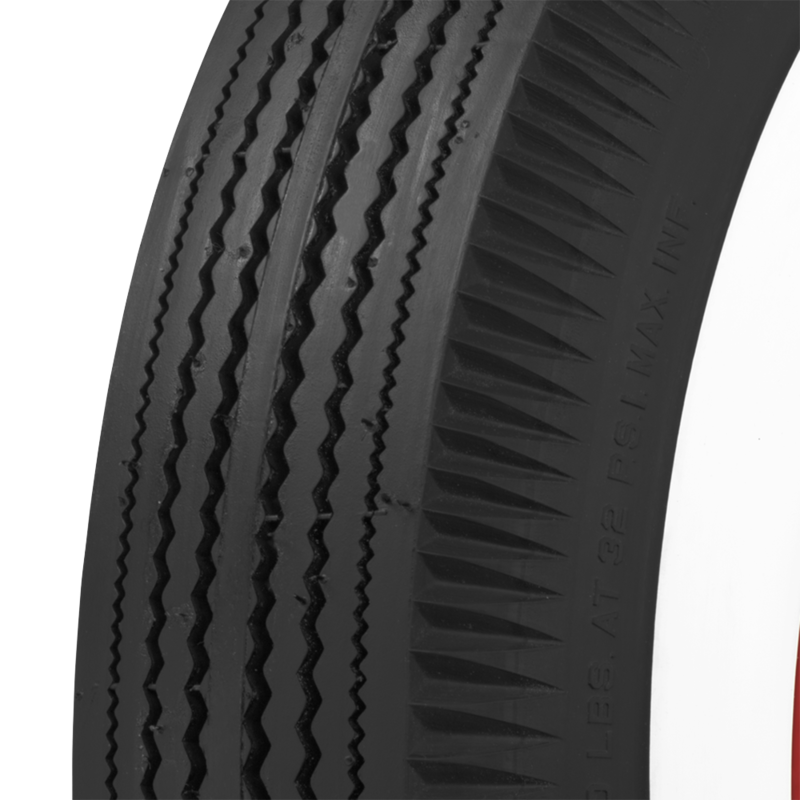 These tires require a tube, as do almost all 16" and larger bias ply tires. 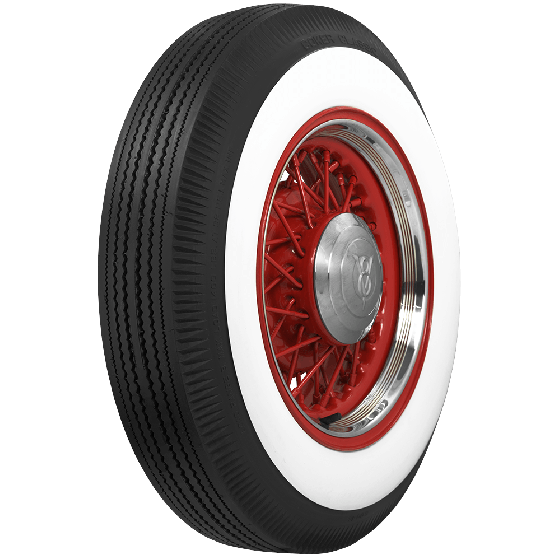 These Coker Classic 600-16 tires are car/truck tires. We do not have a motorcycle tire in the size range that is equivalent to your current 150/80-16. 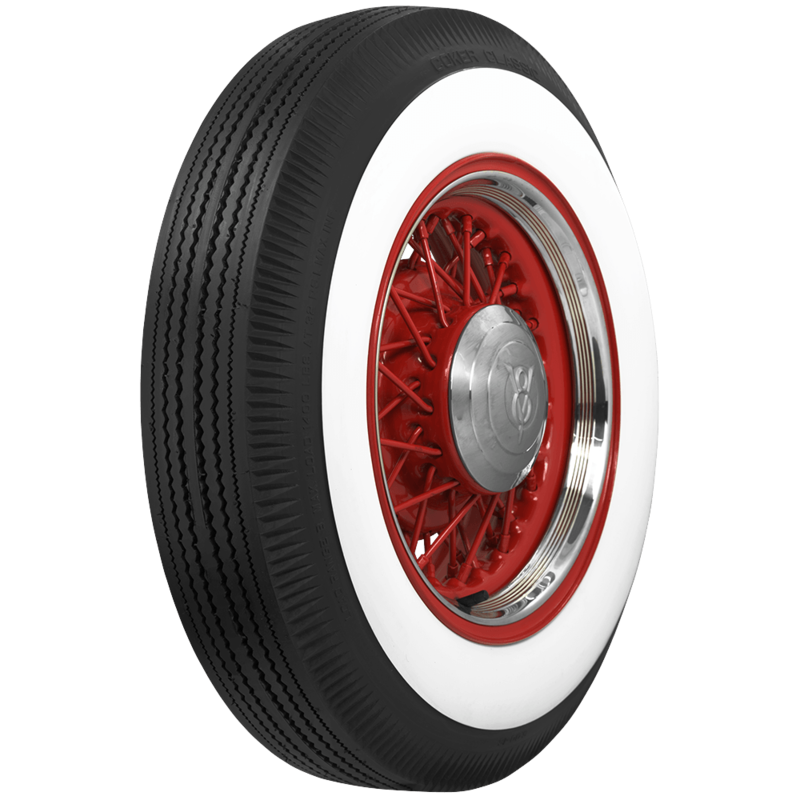 Yes, we have wide whitewall 650-16 tires here and 700-16 here.